Over 900 Rhode Island chamber members came together for an engaging evening of networking, delicious refreshments, business expo, and more – and ServiceMaster By Mason was there! 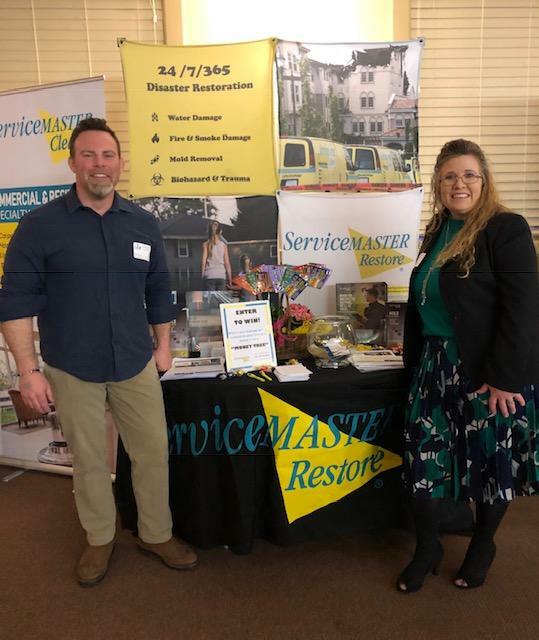 Ryan Mason and Beth Markowski-Roop were on hand to speak with attendees about our many restoration and cleaning services for home & business owners throughout Rhode Island, provide information and giveaways, including our popular “money tree” raffle prize. 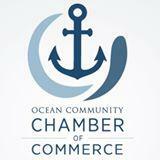 The Statewide After Hours was held at Rhodes on the Pawtuxet in Cranston RI, and included attendees from the Ocean Community Chamber of Commerce, Southern Rhode Island Chamber, Narragansett Chamber, Newport Chamber and ALL chambers across Rhode Island! 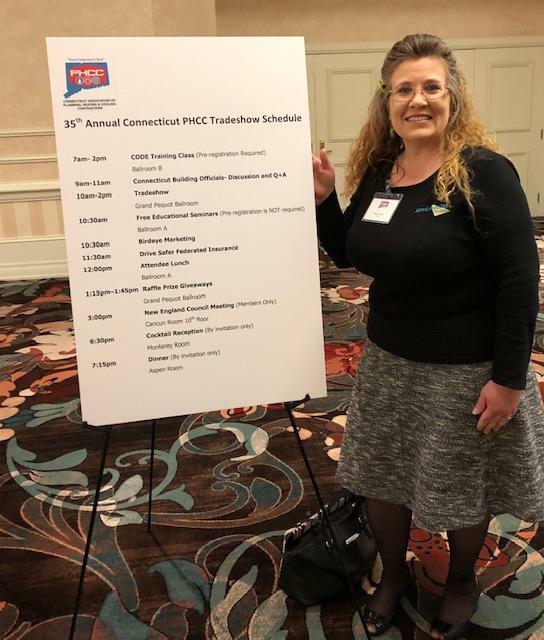 Hundreds of representatives from the Connecticut Apartment Association (CTAA) attended the 2019 Education Conference & Tradeshow held at Foxwoords Resort Casino – and ServiceMaster By Mason was there! The event is a unique opportunity for CTAA professionals to attend educational sessions, network, a kick-off reception with dueling pianos & dj, fun competitions and meet representatives of the companies supporting their industry at the tradeshow. 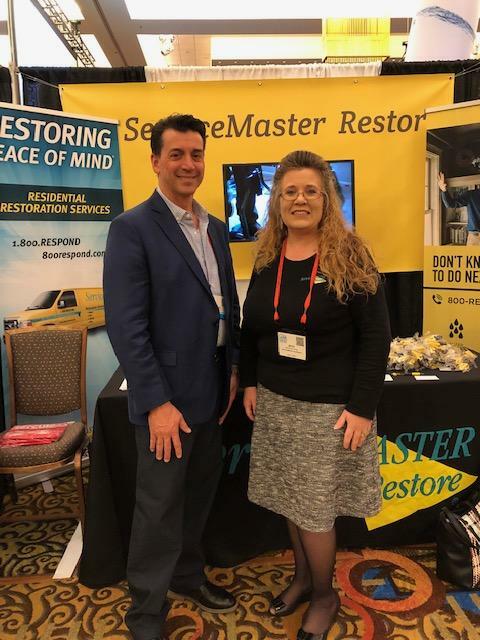 ServiceMaster By Mason partnered with all Connecticut ServiceMaster Restore offices to provide details on our many restoration and specialty cleaning services, giveaways, & more and was a proud tradeshow participant, where Marketing Manager, Beth Markowski-Roop, enjoyed meeting and speaking with attendees from the association. • Fix leaky roofs and foundation cracks. • Keep gutters and drains clear to carry water away from the home. 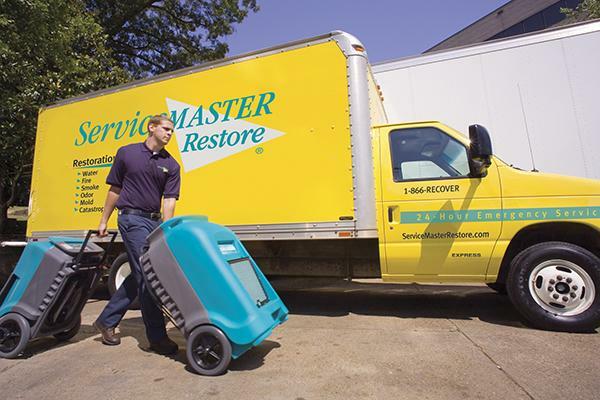 • Invest in a battery-powered sump pump to pump water out of the home. • Move expensive items to a higher level of the home. • Prevent sewer backup by installing sewer or septic line check valves, which allow waste to only flow one way. Do you need CE Credits? 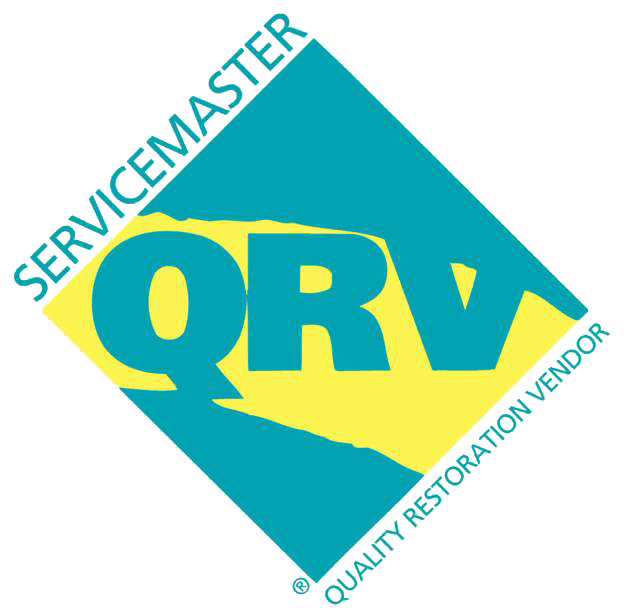 If so, mark your calendar for our upcoming 1 hour, 3 hour & 4 hour CE Classes in Connecticut and Rhode Island, presented by ServiceMaster Restore. The Continuing Education curriculum is a training program designed to help you lower your loss ratios, improve customer service, reduce the size of many property losses, and provide a hands-on approach to learning about the mitigation and remediation process. If you experience a sewage back up at your home or business, the problem is more than just an inconvenience - it's dreadful and a health hazard. Sewage contains bacteria, viruses and other germs that can cause disease and illnesses and make a contaminated home or business uninhabitable.